The most obvious thing to do is reduce your usage of plastics. Unfortunately the opposite is happening, we are increasing plastic production by around 4% per year. Reducing our dependence on plastic will take a huge effort. It is too easy to walk into any shop and buy a product wrapped in plastic packaging, it takes more effort to find a similar product which is free of packaging. Perhaps the better method is to regularly complain to retailers that we do not want as much packaging on the products we buy. If they see this as a possible reduction in sales, they will soon start to press their suppliers to change things. Give it a go. It’s already happening after the UK introduced payment for single use carrier bags, which has resulted in a reduction of up to 80%. It was estimated the reduction in the first 6 months was in the order of 6 billion bags. In the last couple of years, Delhi has made a drastic decision in an attempt to reduce the unsustainable growth of plastic, the local government has banned the use of single use plastic containers. It will be interesting to see how this progresses. The simplest way to reduce your plastic consumption is don’t buy as much stuff. Think carefully before you hand over the money or click ‘buy’ on a retail website. Is it really useful or needed? Sometimes the best way to buy is leave it for 24 hours then if you still think it is essential for your life then complete the purchase. 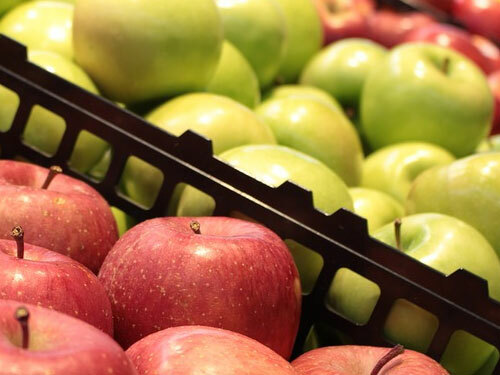 In supermarkets, look for loose products, you can avoid loads of packaging if you pop individual fruit and veg into your basket. Look for loose products in supermarkets and just pop them in your basket, you’ll avoid using a lot of plastic packaging. Surely everyone knows that we all have to recycle plastic, however there is still a significant part of the population that can’t be bothered or are just too cynical about where the plastic ends up. Hopefully any disbelievers who read the information given by Ecofrenzy in this section will start to appreciate the importance of the problem and take some responsibility for the future of their children and their children’s children. Many forms of plastic can be recycled, however there are still too many types that go to landfill or incineration. This is where we appreciate people’s frustration, they want to help but it can be difficult. At the end of this section, Ecofrenzy will propose a new idea which if implemented on a countrywide scale could help recycling. 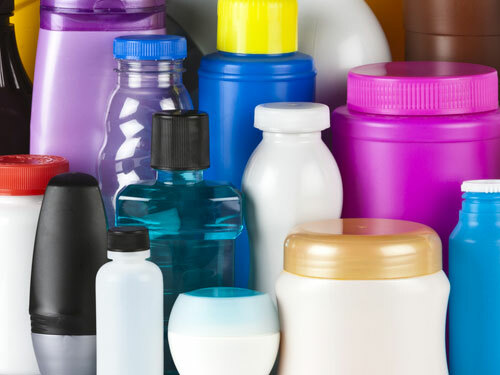 Before that, here are the common labels you will find on plastic packaging – confusing we know, but once you have familiarised yourselves with these recycling symbols you will find it easier to know what to do with the various types of plastic. You may also have to check with your local council which plastics their recycling facilities accept. Some countries such as Denmark, Sweden and Germany have introduced plastic bottle deposit schemes, what a brilliant incentive to encourage recycling. In the UK we only recycle around 32% of our plastic, whereas countries that adopt a deposit scheme see their recycling rise to as much as 94% – come on UK! Check the recycling labels on all packaging and recycle as much plastic as you can. 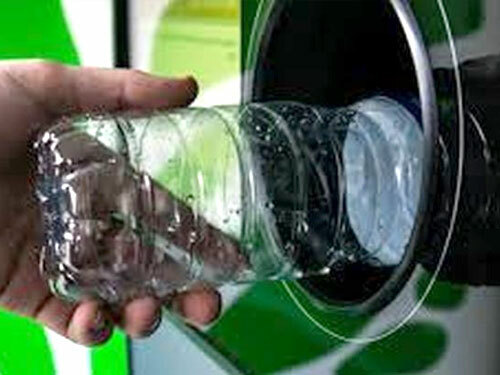 Countries such as Denmark, Sweden and Germany have introduced plastic bottle deposit schemes.